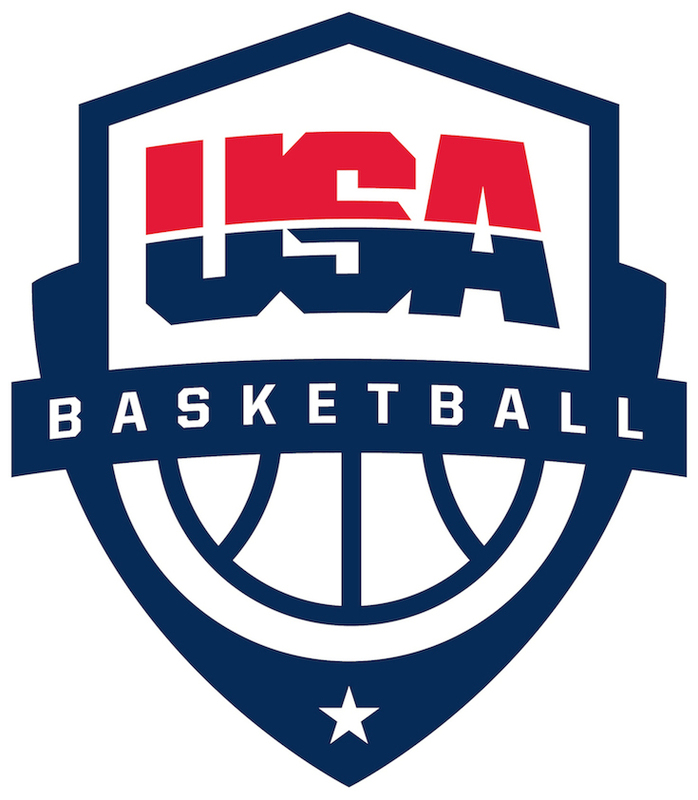 When logged into your coach account at www.community.usab.com, click on “view profile” on the top right corner of your dashboard. Under the public information section of your profile, edit the settings so the box is checked to display your information to the public. Enter in information for any field you wish to be made public.